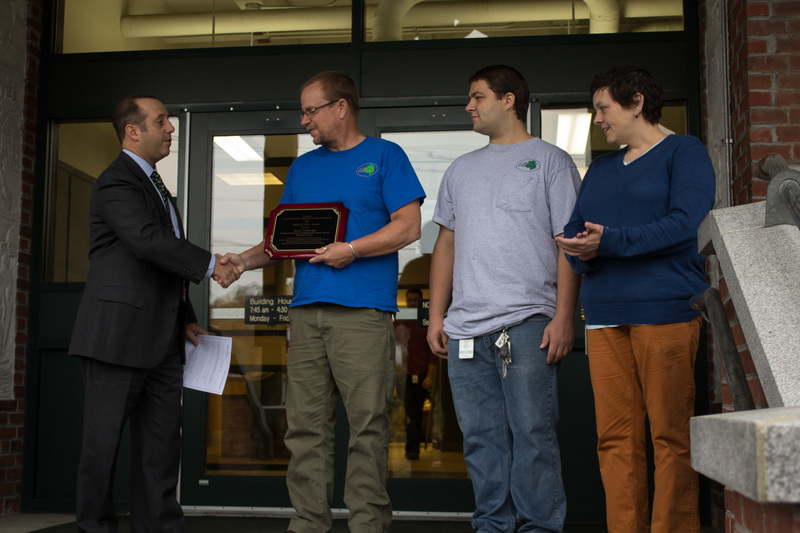 SPRINGFIELD, VT -On October 24, the Vermont Governor’s Committee on Employment of People with Disabilities (GCEPD) gave out “Spirit of the Americans with Disabilities Act” Awards to area employers who hire people with disabilities. Two local employers were selected to receive awards because of their efforts to hire and retain people with disabilities, a press release stated. 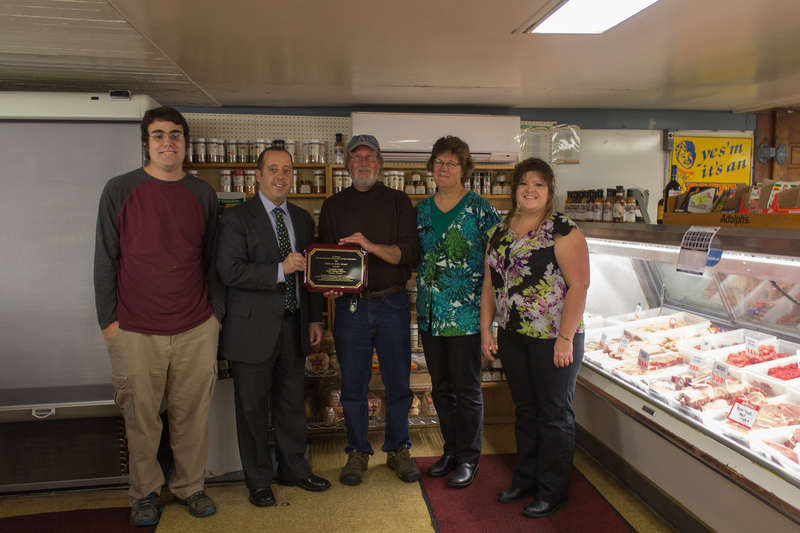 In Springfield, Brian Walbridge from the state of Vermont Buildings, Grounds and Services received an award, and Lonnie Lisai who owns Lisai’s Chester Market received an award in Chester. According to a press release put out by the GCEPD, any employer that successfully meets the following criteria is eligible for an award. 1) Recruitment outreach and equal accessibility in the application, interviewing, and hiring procedures for people with disabilities; 2) Use of on-the-job accommodations, modifications, progressive employment methods, and/or creative solutions for successful training and employment of people with disabilities; 3) Accessible physical structures, buildings, work stations and equipment, and services; and 4) Support for the employment of a person(s) with disability as an overall employment strategy. Chair of the GCEPD Chris Loso said that he is excited about working with area businesses and giving the awards to local employers. Loso said that the awards are recognized and sponsored by the Vermont Department of Labor. “The big goal for our committee is to help promote and educate people about people with disabilities,” he said. Brian Walbridge who received the award in Springfield for his work with Vocational Rehab clients said that is was an honor to receive recognition for his efforts. Lonnie Lisai who received an award for his efforts to hire people with disabilities in Chester agreed with Walbridge about the award being an honor. Although Lisai has never hesitated to employ someone with a disability, oftentimes, other employers will hesitate to hire someone that’s disabled due to their own judgments. Lisai, however, said that his advice to any of those employers on the fence about hiring someone with a disability would be to just go ahead and hire them.